The Trust has supported this social services organization that works to strengthen the lives of families and children in the Columbia Gorge. 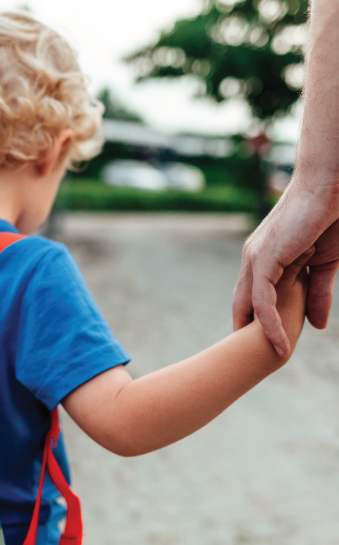 Trust funds have helped The Next Door provide programs that focus on creating a supportive community where all children and families are safe, healthy and valued. 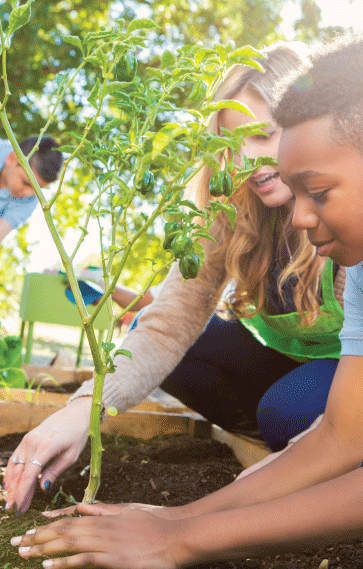 Trust grants funded environmental education projects in Santa Ana, CA for youth (ages 4-18) promoting urban gardening, composting and active transportation. Weekly environmental education lessons in the preschool and after-school programs were also provided. This private agency serves homeless, runaway and at-risk youth. 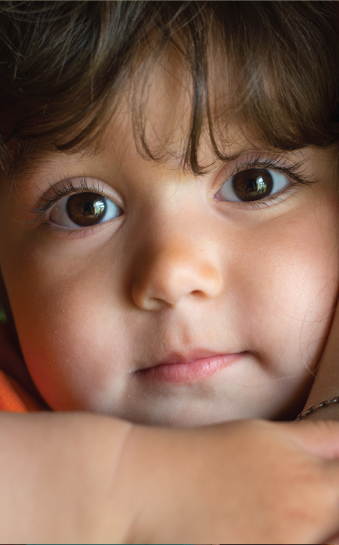 With 30 Covenant House locations in the USA, Canada and Latin America they assist more than 51,000 homeless children each year. The Trust funded several mother-child programs at Raphael’s Life House; renovations to Atlantic City residence projects; and a complete computer upgrade of all Covenant House New Jersey facilities. 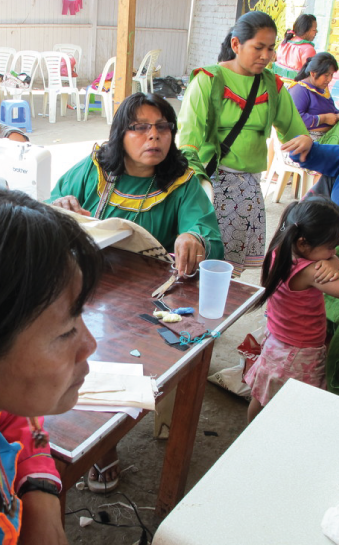 Under the stewardship of Olive Branch Ministries International, the Trust funded the creation of a sewing workshop which entailed the purchase of sewing equipment, supplies and remodeling of suitable work space. The program is providing job training and opportunities for women and their families and for income to the orphanage where the facility is housed. 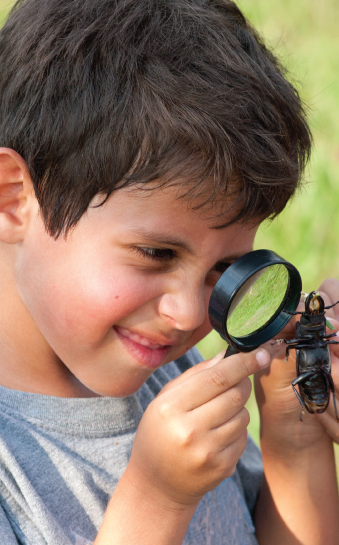 The Trust provided numerous grants to provide science programs for underserved school groups in Los Angeles and Orange Counties with transportation being provided to the Conservation Education Lab. The Trust also provided funds toward the critical work to save the endangered panda with the result being the first panda bred in captivity by the San Diego Zoo. For several years the Trust has supported the work of the Raphael Life House in Elizabeth, New Jersey. 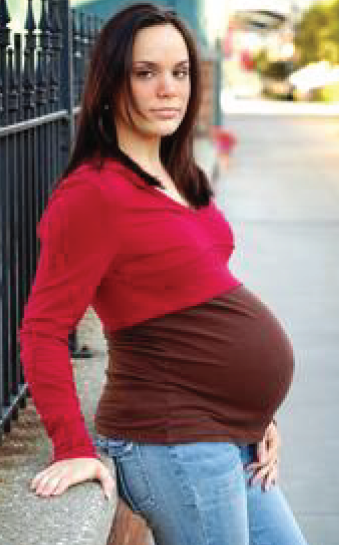 Raphael’s Life House is a transitional residence for women who are homeless and pregnant. The Raphael Life House offers classes on prenatal care and parent, education and vocational training and life skills programs from budgeting to building self-esteem.